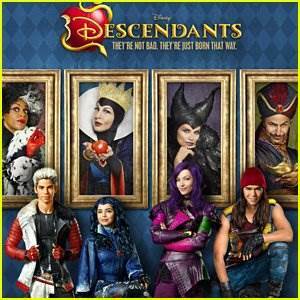 "Under the Sea: A Descendants Short Story" is a short Disney film which premiered in September 2018. 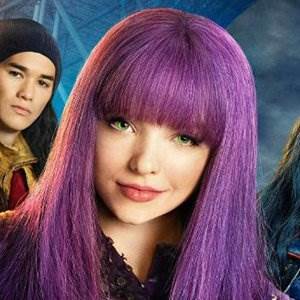 Descendants 2 stars Dove Cameron and China Anne McClain are again playing Mal and Uma, and singing this cover version of Kelly Clarkson's hit "Stronger". This tutorial follows the official music video clip version.